So where has the summer gone? It seems the past couple months have whizzed by. 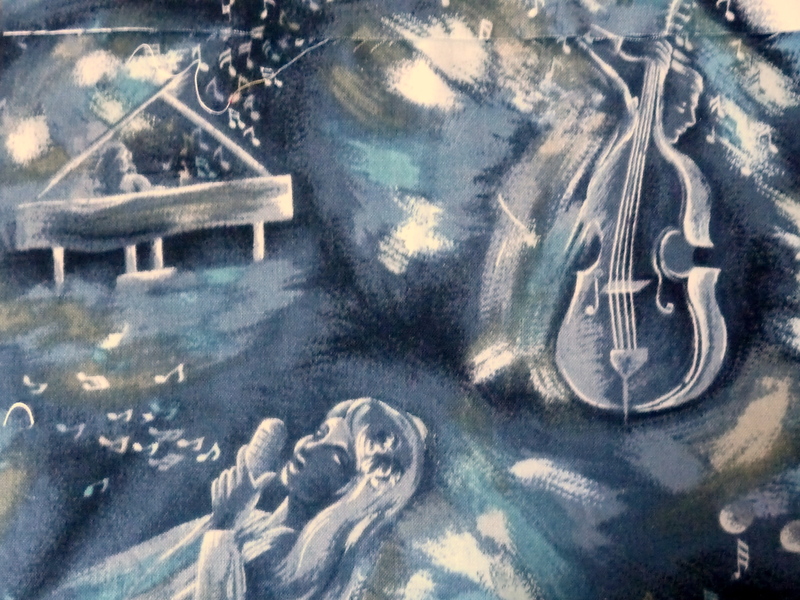 I have been busy (lots of new things coming your way soon…)! 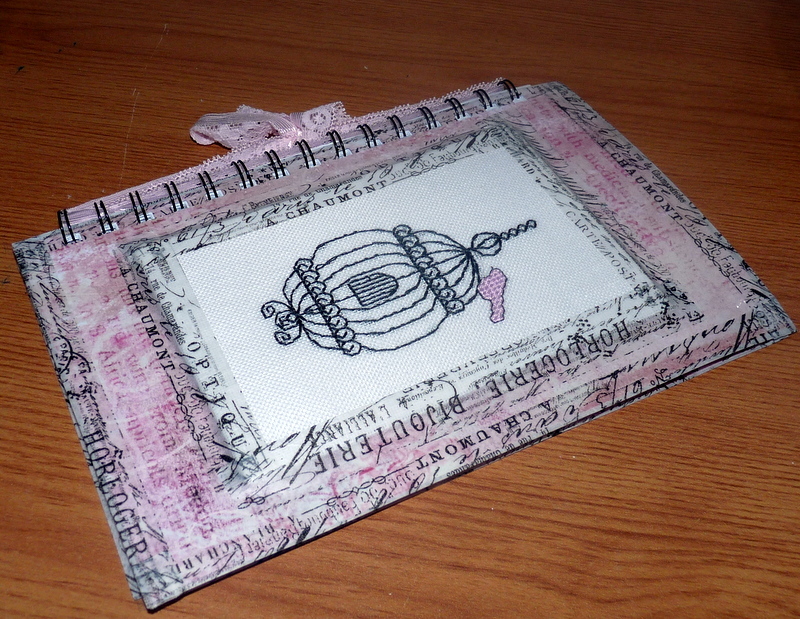 Over the summer I participated in two swaps- a summer swap by Kat of Kat Sighs and the other.. the pincushion swap I organised! 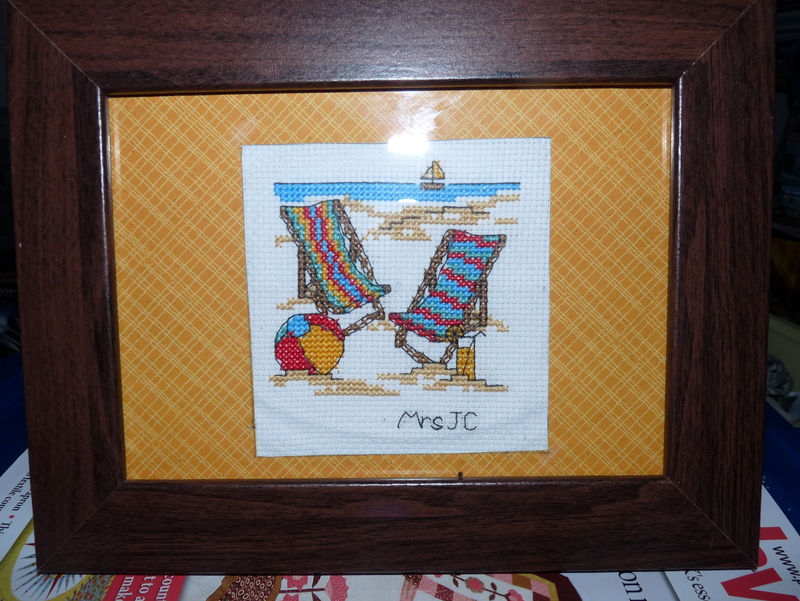 First up this is what I received from Jackie of MrsJC. Isn’t it lovely? As soon as my spare room/sewing room is organised it will be there! 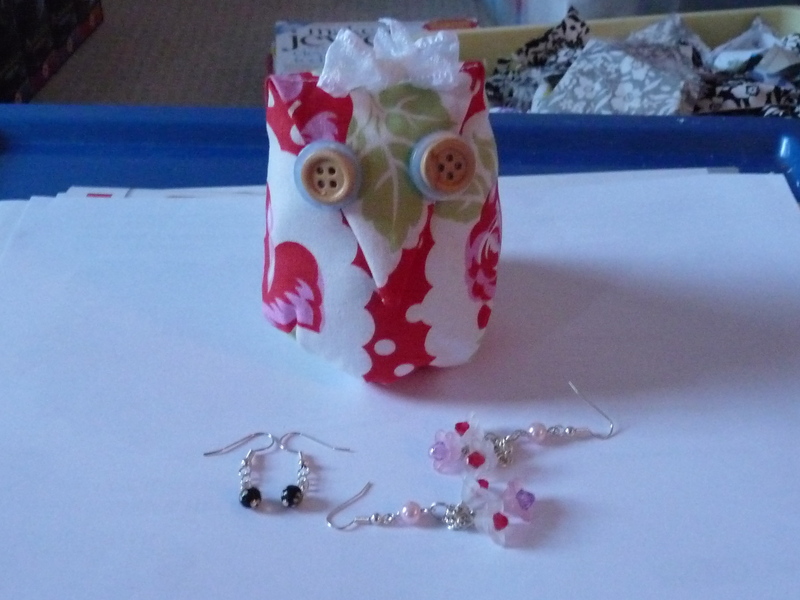 I’ve become obsessed with Owl pincushions (seriously there are a few dotted around my house….) so this is one with a twist for Jackie! Summery fabric but with dried lavender mixed in with the wadding for a lovely scent. Next up is my pin cushion swap! This was so fun to do and overall a success I think! 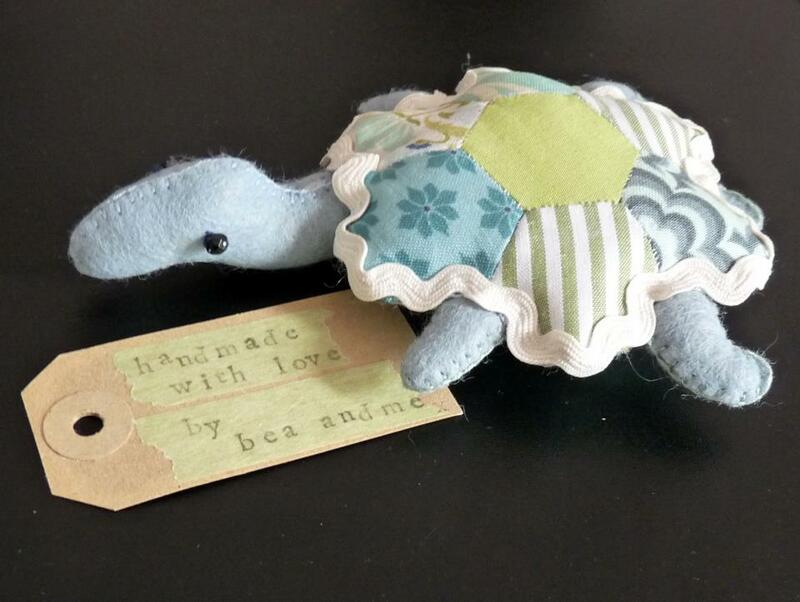 From Sarah a gorgeous turtle I dare not stick him with pins tho so think he will be the sewing machine guardian. One thing I found out about Sarah was she liked girly things so I hope my owl was pretty enough 🙂 It’s a shame in my huge stash those were the only buttons that complemented the look so I added a bow. So.. want to see what others have done in the swap? Keep your eye open over the next couple days for some delicious looking photos… and you never know details of the next swap! 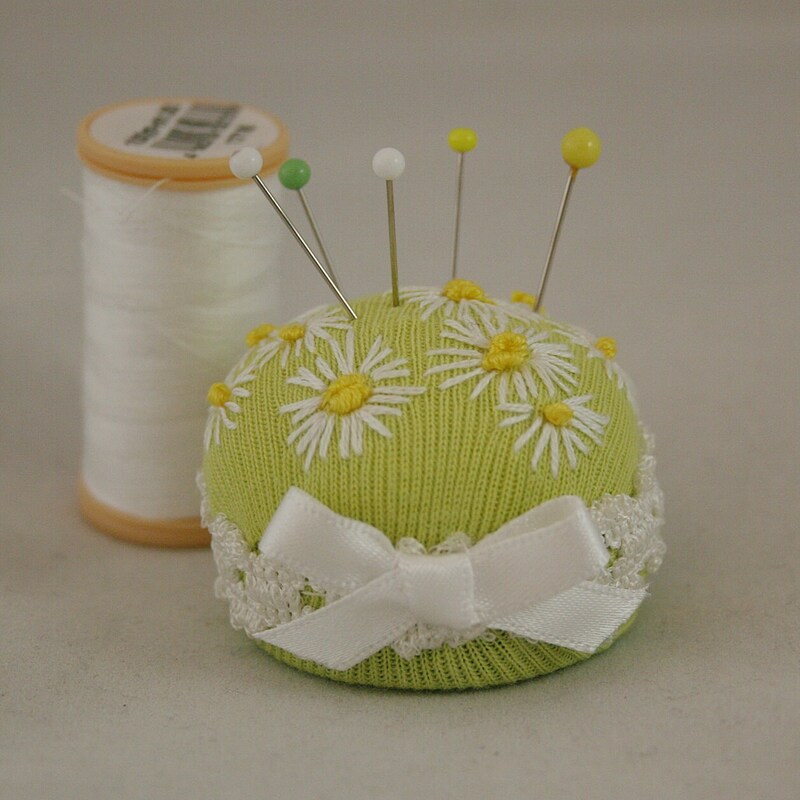 Pin cushions… now who doesn’t love them? They are cute and functional and very easy to be addicted to collecting them! I missed some amazing swaps this year so thought host my own. So who’s up for a bit of fun? 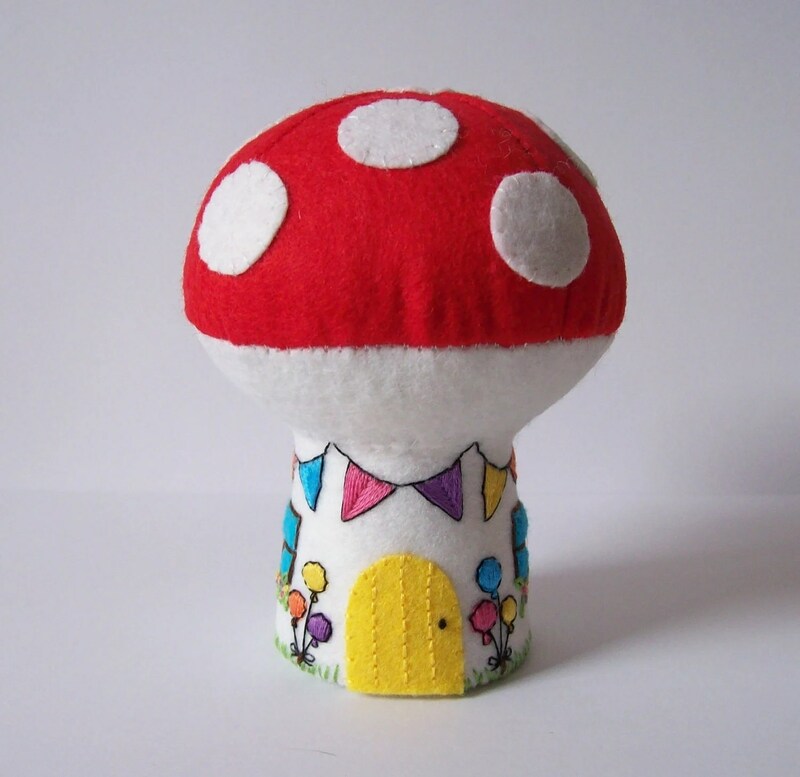 The idea is to be given a partner, make a pincushion and swap! Medium: As long as you make it yourself it can be in any medium either sewn with fabrics, patchwork, knitted, crocheted, crossstitched, felted…. Feel free to have fun, blog and make friends so who’s in? The lovely Party Cottage from Hippywitch on Etsy. Daisy Pincushion by Lynwoodcrafts on Etsy. If anyone is like me.. you will have loads of crafty bits and bobs lying around from wool to fabrics to fimo to beads and even artsy stuff. After being inspired to pick up the Michael Powell stamp from Trago a few weeks ago I finally decided to try it out……. 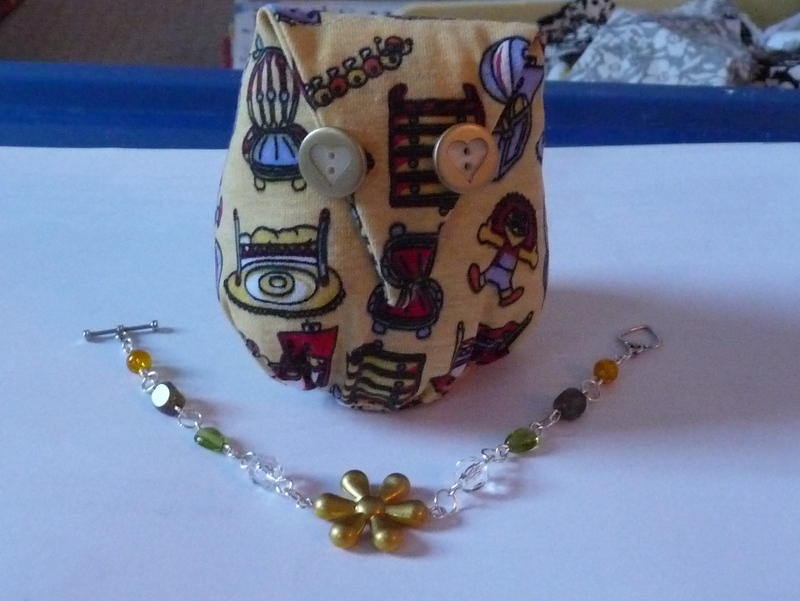 since I had enough jewellery in my shop for a bit and the sewing machine isn’t wanting to be friends this weekend. 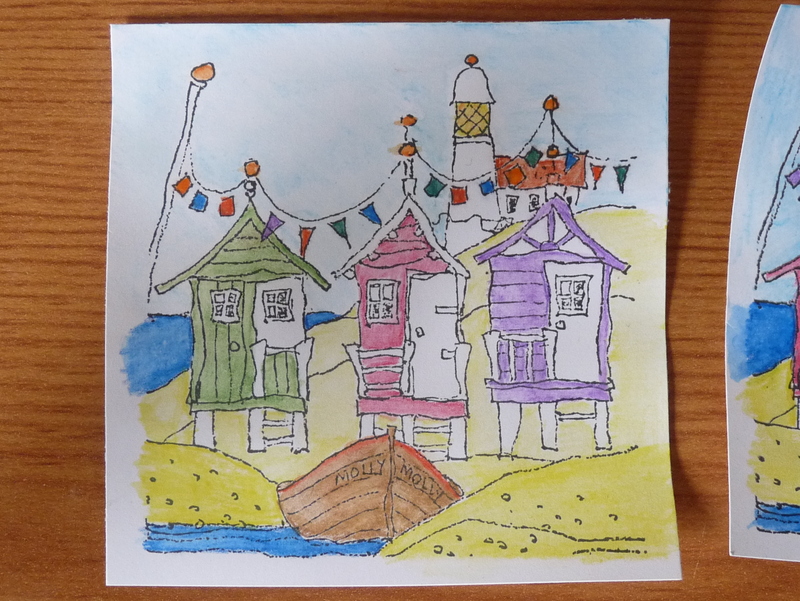 Usually with stamps I would just throw myself in with the limited supply of pro markers I own but as I’m taking part in the Crafty Folk Round Robin Giveaway- full details here. And…. it’s arrived on the doorstop for my turn I needed to do something different. 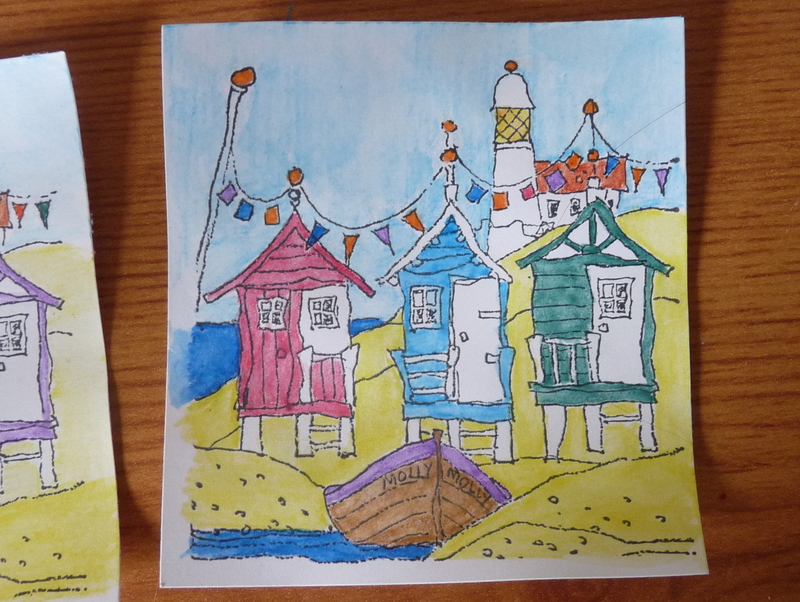 Out came the art set… mmm I tried pastels first with some colouring pencils and promarkers thrown in- looks alright doesn’t it? Then I remembered some watercolour pencils I bought awhile back and decided to play…. attempts 1 and 2 in order. Number 2 is definitely my favourite! 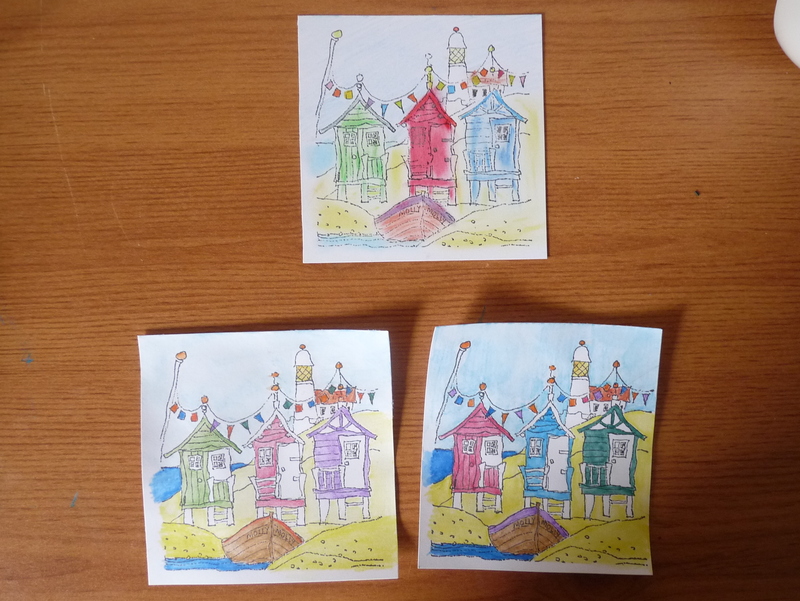 And now… I might just be addicted to watercolour pencils as I’m already planning my next project. 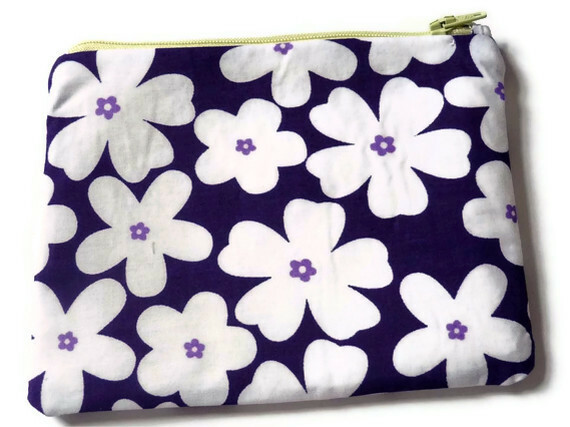 P.S- So… the Purse giveaway ends in 40 minutes- will it be you? 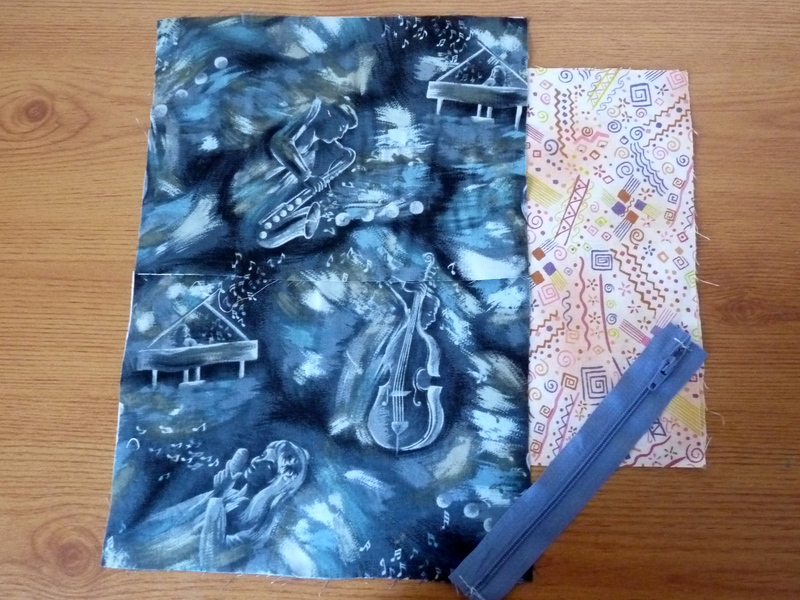 Yup… I’m not just a Fabric Addict… Really! So who can resist them? I know I have trouble doing that which easily explains why my fabric tower is pretty much crammed full. Which I discovered yesterday to my dismay when I gently placed my latest acquisions in. And guess what? My thoughts weren’t exactly I need to use some up… but more of where can I store new ones? 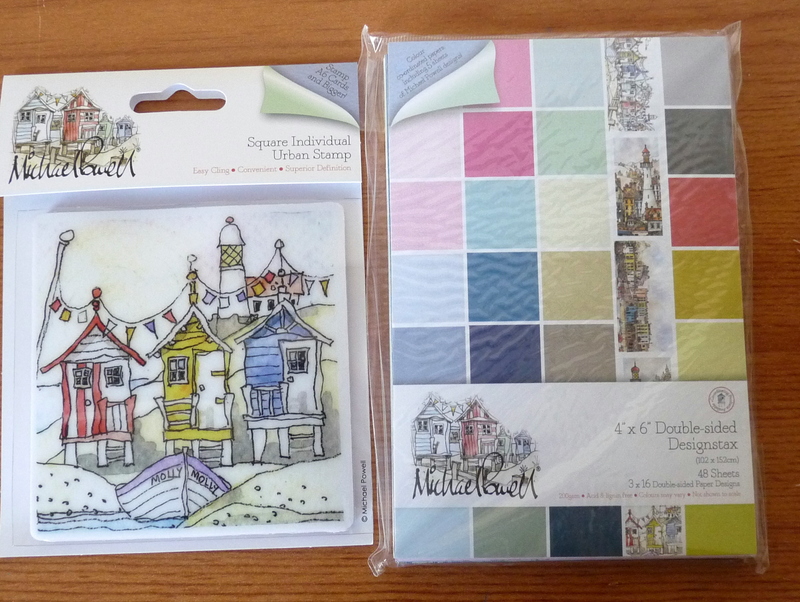 Mostly when I go giddy and buy I don’t have a certain project in mind… oops how naughty! Here’s what’s hiding in the top drawer- aren’t they lovely? And it is a tiny fraction of what I hold… oh dear. I’m not just a fabric hoarder too… I have a massive collection of beads and papercraft of which I had to add to last week. 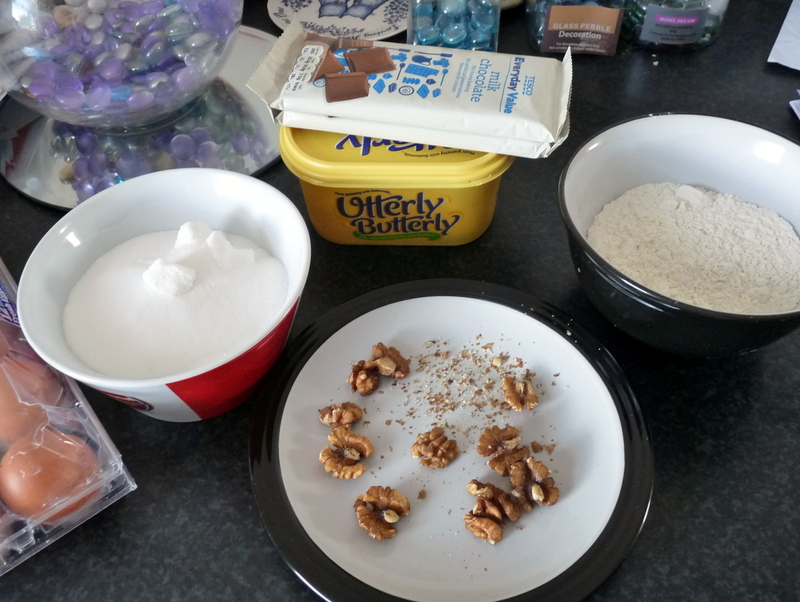 Not sure what I’m doing there either…. but how can you resist it?! And stop drooling…… I’m thinking of holding a sewalong or sewing circle group (more on that to come) but if you are interested in the idea at this early stage just let me know. Oh dear…. How many works in progress? Ok.. 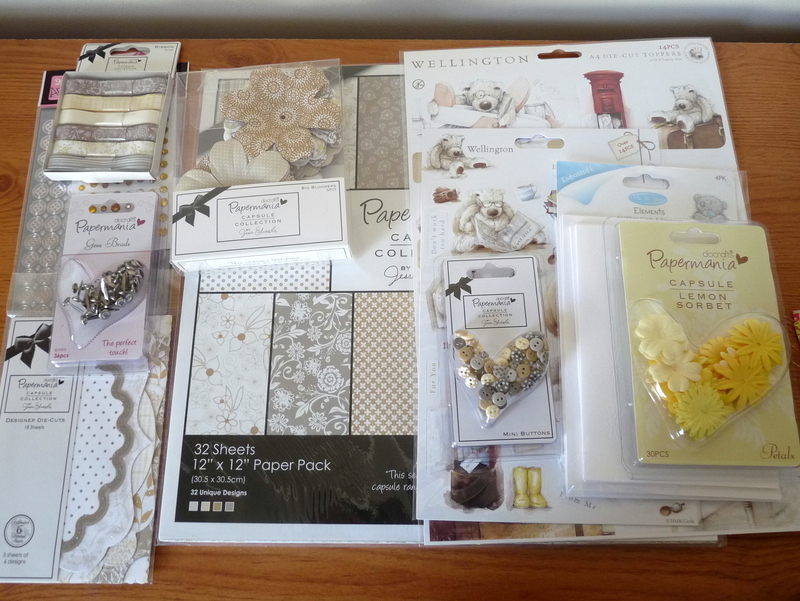 I finally got round to clearing my desk to make room to a) play with fabrics or b) play with papercrafts i.e the new docrafts goody bag I picked up last week. However to my dismay I found all these cut out and ready to be sewn. 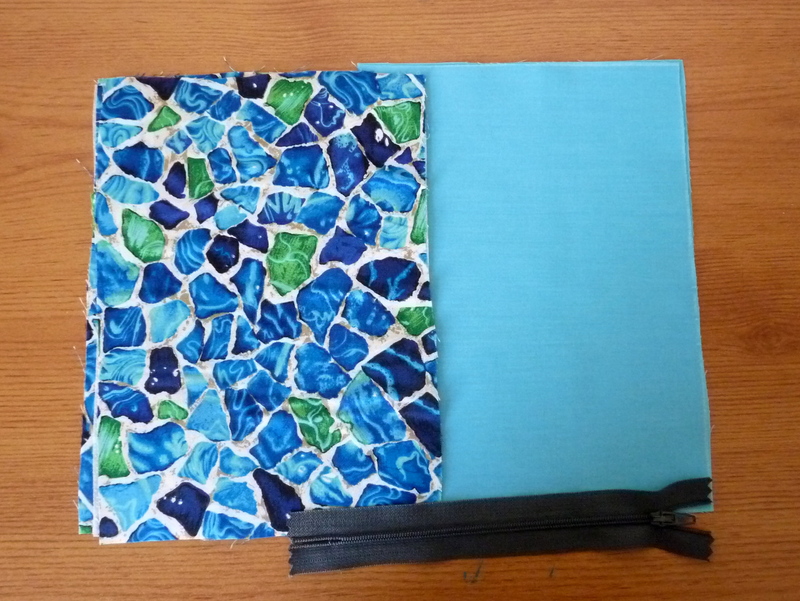 The bag I remembered it has been on my to do list to finish for well… almost six weeks. It was supposed to be my treat for when I started my new job which was mid April. Can you guess what the others are going to be? Yup- purses and a funky retroish phone cosy. 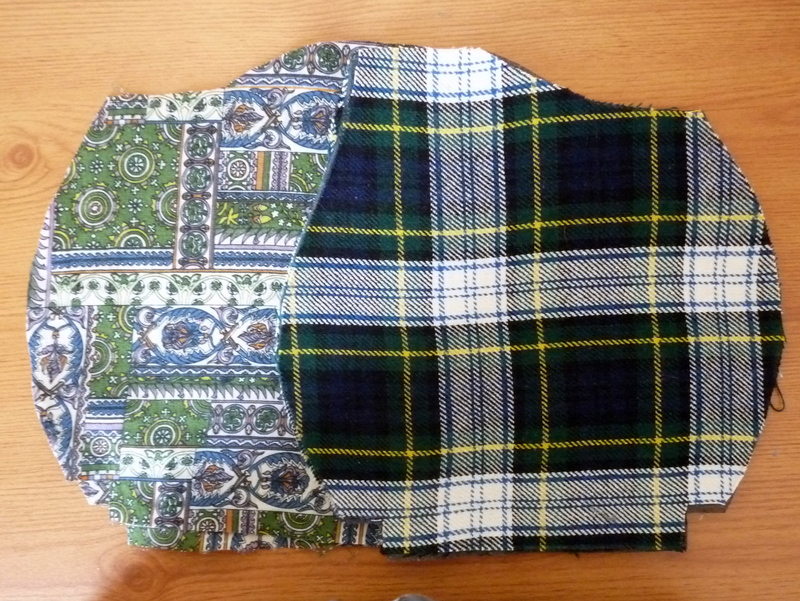 Well I hope it will turn into a cosy totally my own pattern and playing with it at the moment. We will see……..
Hopefully I can finish these this week and then on to more projects! 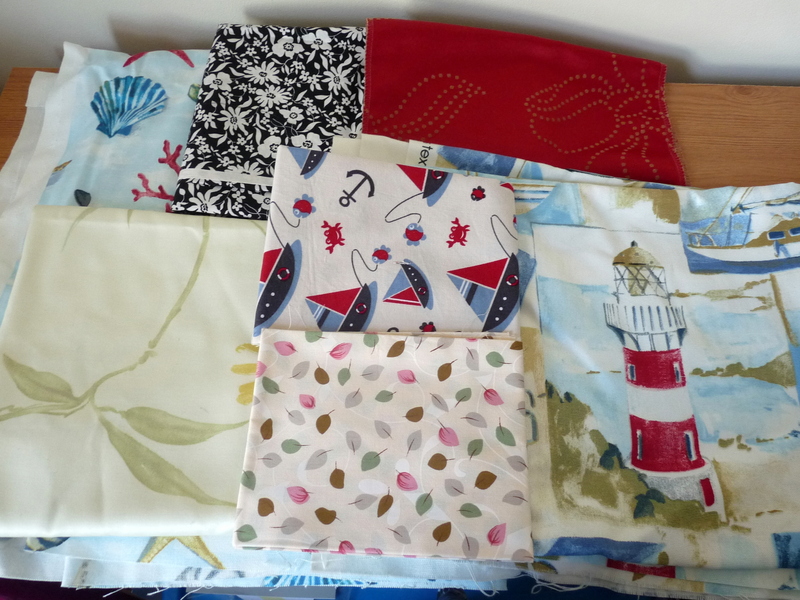 But what to try next………… I have so many fabrics it’s hard to decide. 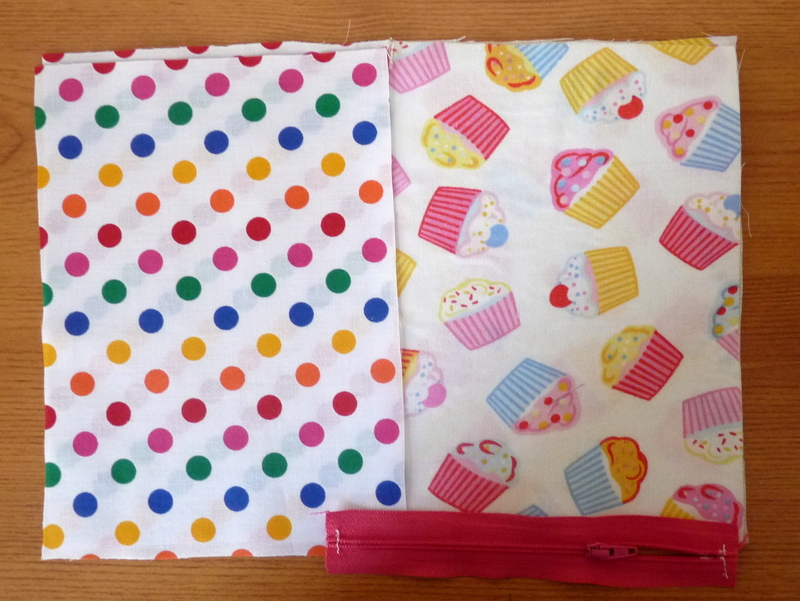 Ok… back in April I promised a Pursey Giveaway once I’ve reached 750 fans on facebook. Well as of today I now have 766! Due to the tightening of facebook rules I am holding the final session of the giveway here. So… the purse it’s this one. It’s a very pretty fabric there’s just one minor problem. It has a flaw. 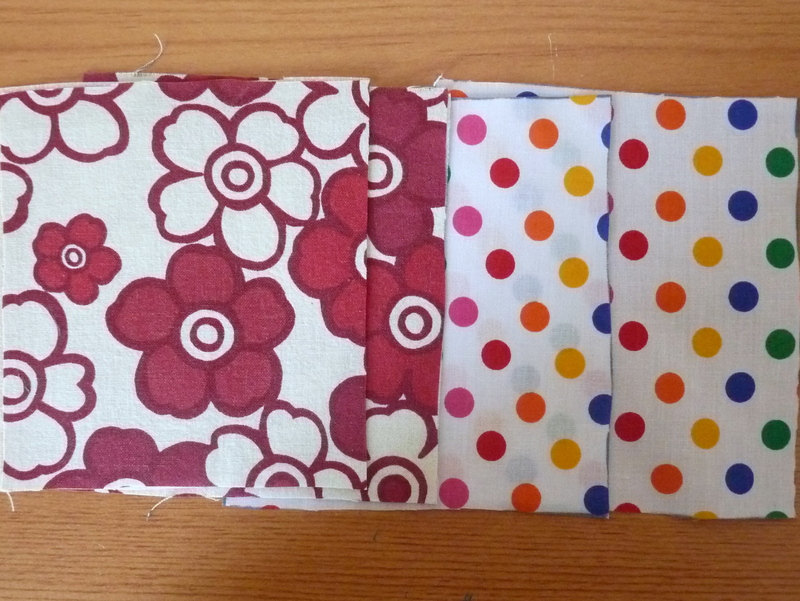 The edging inside isn’t as neat as my perfectionist head wants it to be. Now the lining.. is a pretty cream cotton with yellow stars and the size you ask. 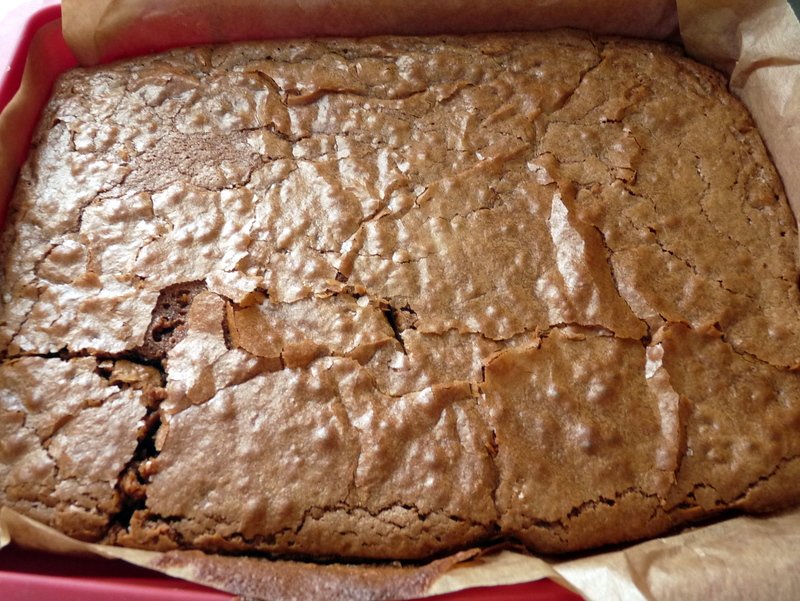 Well it’s 16.5 x 12.5 cm. All you have to do is comment on this post. 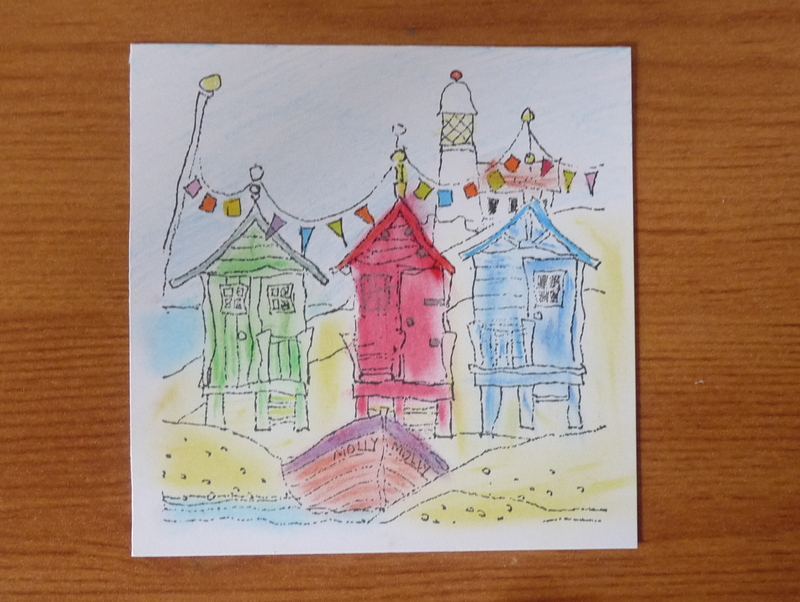 It would be an added bonus if you could browse my shop and tell me what you like best. But no pressure…. you won’t be discounted if you don’t. I will using the power of a random generator to choose the winner next Sunday 20th at 8pm. The list below have already entered via Facebook but feel free to play the game if you like!